We are now getting into the marking and Judging process where we do it in two stages. 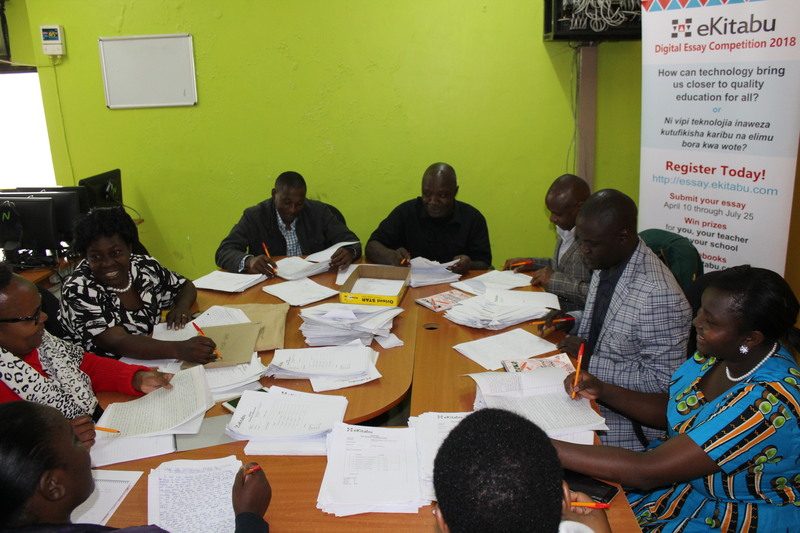 The first stage, we invite renowned teachers from all over the country who are also experienced invigilators and markers of the Kenyan national exams. After they select the best in each category, we then invite editors and writers from our partner publishing firms who choose the best of the best to be awarded computing devices, certificates, trophies, gift hampers and scholarships. We wish all participating students, all the best.